Move-in Ready. Immaculate Home on cul-de-sac in desired lake/pool community! 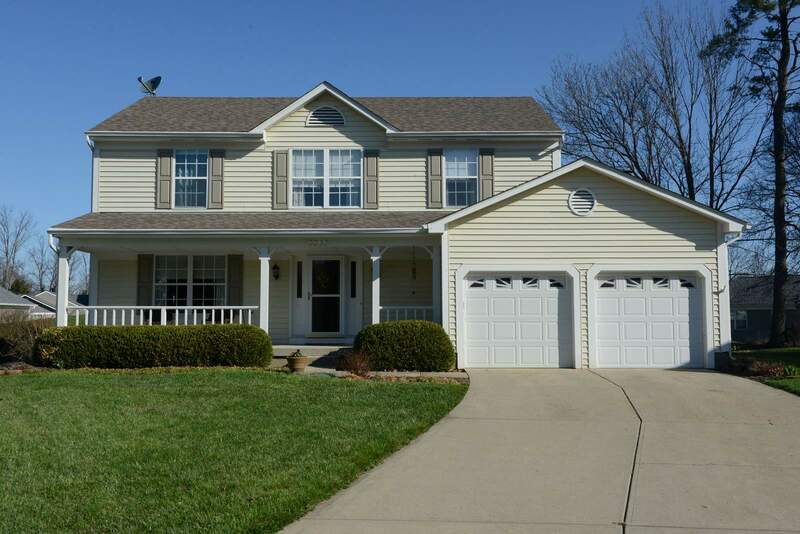 Gleaming HW flrs, kitchen, marble surround Mstr Ba/all ceramic shower, Powder Rm w/granite top, large 19×19 Trex Deck, Pro Landscaping, Finished Basement w custom blt-ins. Move in Ready . Will go quick. Bring Offer. Located near bike trail and river.